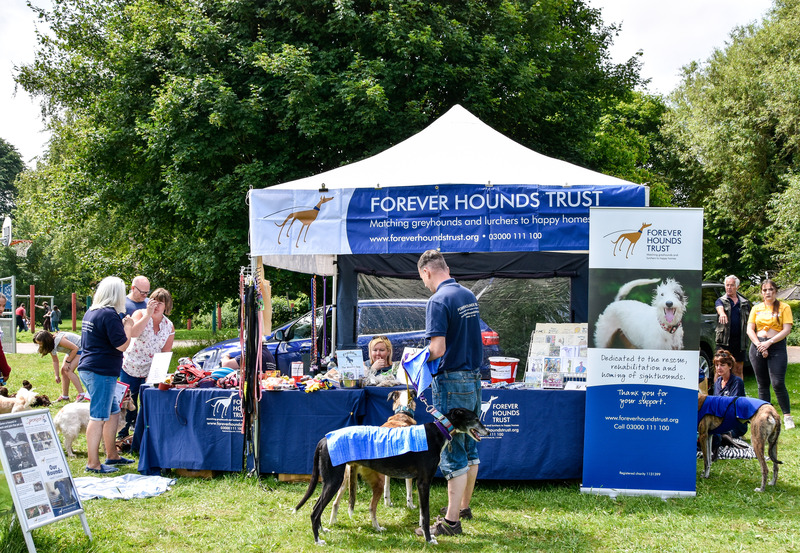 We were delighted to welcome back the Forever Hounds Trust with their fantastic Fun Dog Show again this year, as always generously sponsored by Berry House Vets, who provided the rosettes and prizes. 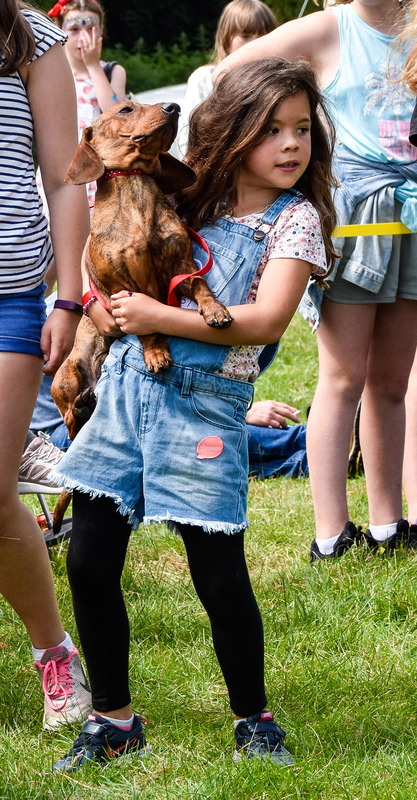 With classes including Best Rescue, Best Child Handler, Waggiest Tail and Most Kissable Nose, the dog show was a lovely family event and very well-attended. 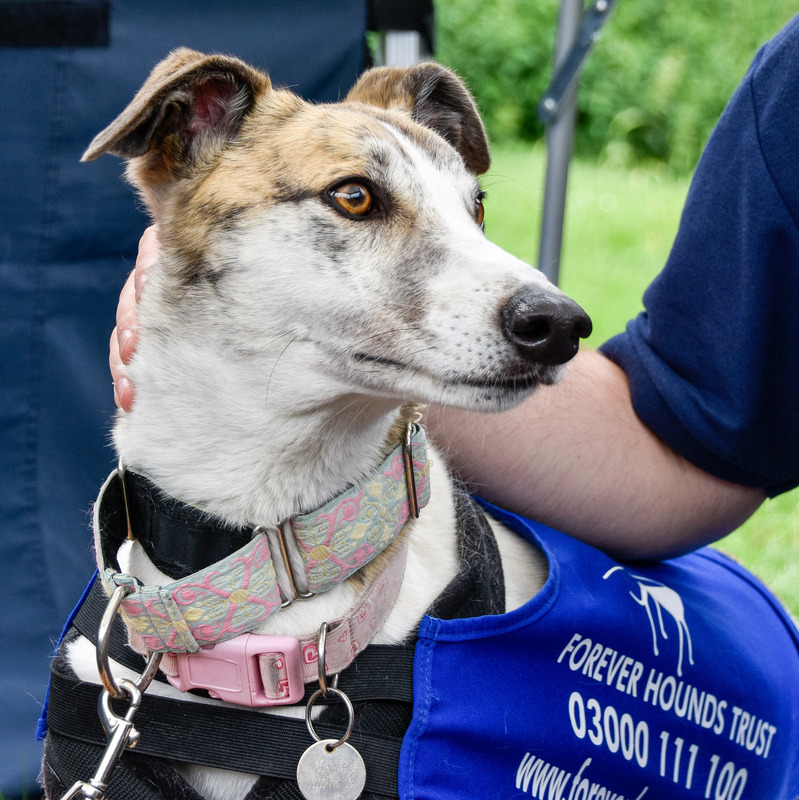 The Forever Hounds own rescue greyhounds looked on in blissful grandeur from their car-boot beds, making it hard not to rush over and sign up to rehome one of these noble, sleek, heart-melting beauties. 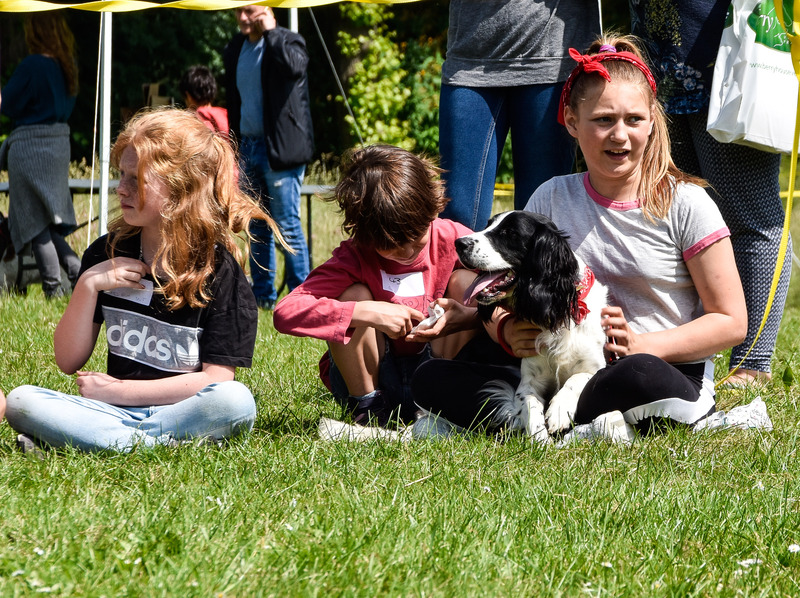 We were also very lucky to have Orchard Agility present fot the entire afternoon doing agility demo's and 'have a go' sessions throughout the event and attracting a lot of interest. We're very grateful to Ian and Helen for stepping in at the last minute after our previous agility people dropped out. There's a fabulous video of Ian putting a novice dog and owner through their paces on our Facebook page. Altogether a fabulous afternoon for dogs and their owners and once again massive thanks due to all involved. 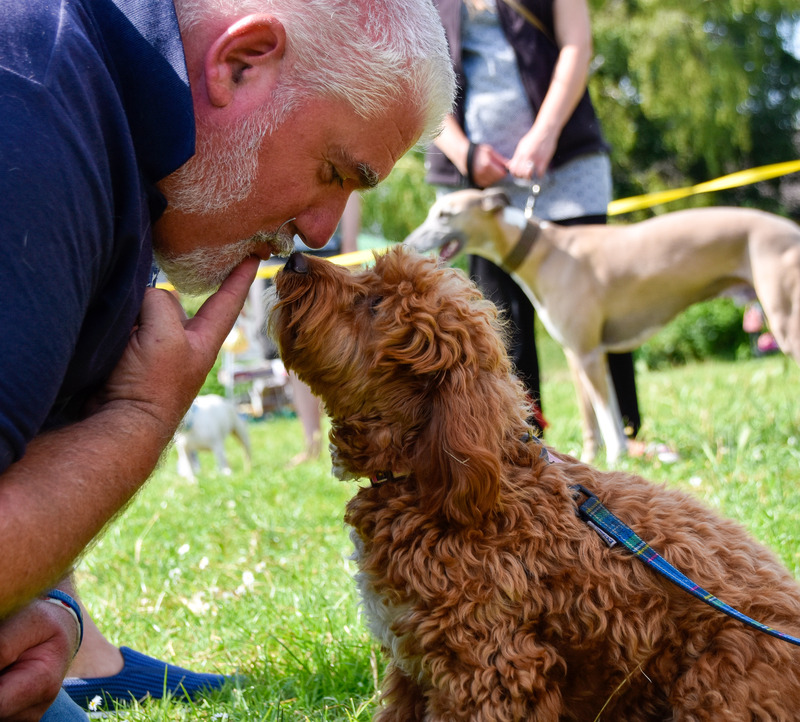 These are just a few of the photos of the dog show taken by Karen Phillips of Forever Hounds Trust - there are many more on our Facebook page.